Looking for a fun and easy recipe that you can do with the kids? 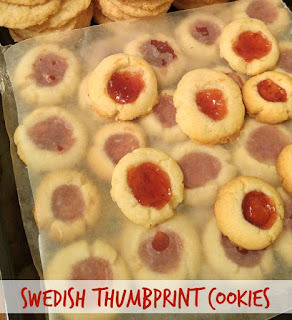 Why not try Swedish Thumbprint Cookies! 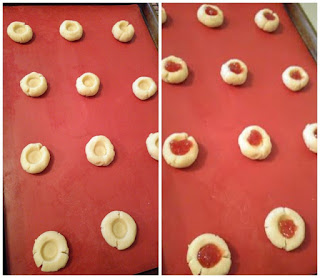 Slowly add in the sifted flour, and mix well. Shape dough into 1 inch diameter balls and place on parchment or silicone lined cookie sheets. Imprint your thumb in the center to make a 1/2 inch indentation. 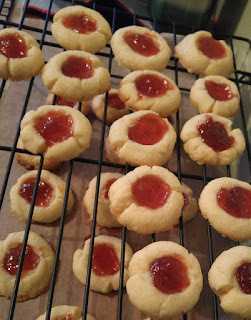 Fill with your favorite preserves.